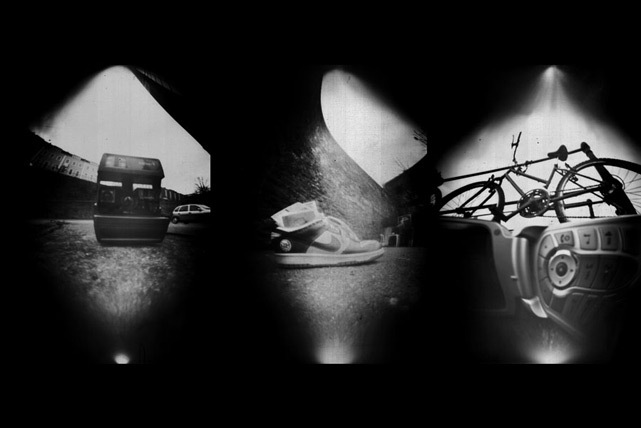 A series of 3 photographs taken using a homemade pinhole camera made out of a beer can. Taken in 2007. Edition of 10 prints. Numbered and signed by the artist.